Katy Perry's shoe that is under scrutiny for resembling blackface is about to be yanked ... TMZ has learned. Katy's got a whole shoe line for sale at retailers like Dillard's and Walmart -- and a couple of her designs feature what looks similar to blackface ... the "Rue Face Slip On Loafers" and its high-heeled counterpart, "Ora Face Block Heel Sandal." 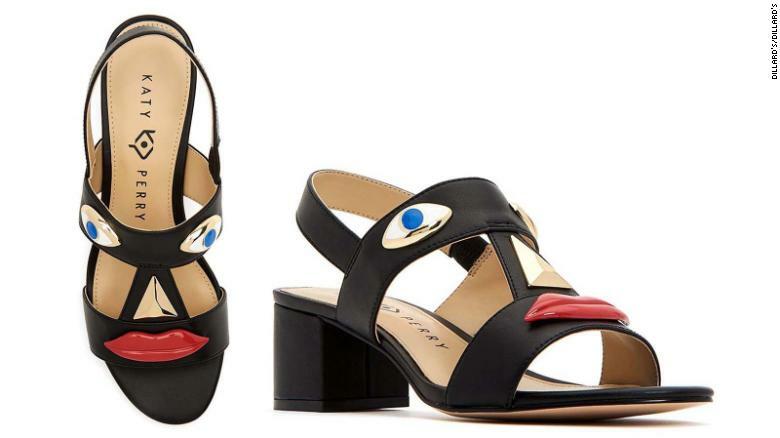 The "face" shoes have two eyes, a nose and red lips on them, and they come in two different colors ... black and beige. The black one is problematic, because it looks a lot like classic blackface makeup, which the fashion world does not seem to recognize time and again. ამერიკელი მომღერლის, კეტი პერის ცნობილი ბრენდი მკაცრად მას შემდეგ გააკრიტიკეს, რაც კომპანიამ ფეხსაცმლის ხაზი გამოუშვა, რომელზეც ადამიანის სახე იყო გამოსახული. ინფორმაციას ტელეარხი CNN-ი ავრცელებს. ტელეარხის თანახმად, ბევრმა ადამიანმა მიიჩნია, რომ ფესაცმელზე შავი კანის ფერის გამოსახვა აფროამერიკელ ადამიანებს შეურაცხყოფს და ეს რასისტულია. 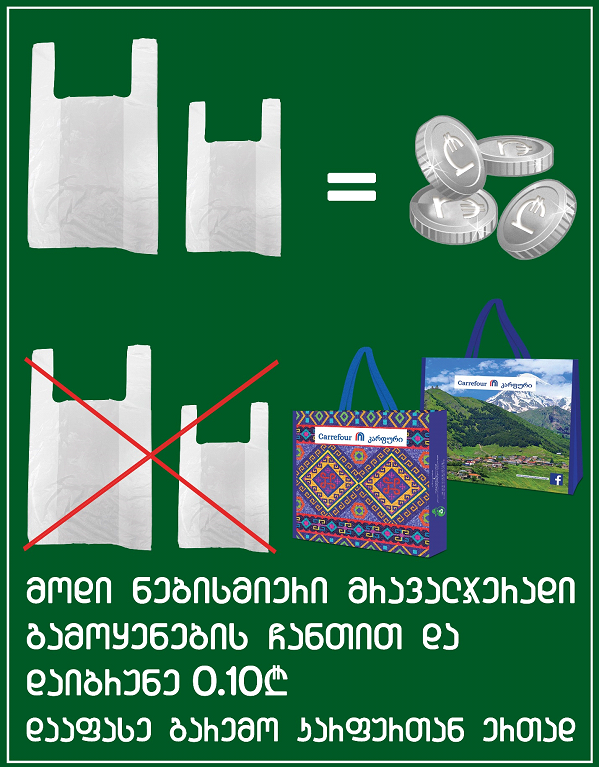 აღნიშნულის გამო, Katу Perrу-ის წარმომადგენელობა, რომელსაც მომღერალი კეტი პერი ფლობს, იძულებული გახდა მაღაზიებიდან და სავაჭრო ცენტრებიდან ასეთი ტიპის ფეხსაცმელი გაყიდვებიდან ამოეღო. ასევე, Rue Face Slip On Loafers -ი და Ora Face Block Heel Sandals-მა პოტენციური კლიენტების უკმაყოფილების გამო, ანალოგიური გადაწყვეტილება მიიღეს და ბოდიშიც მოიხადეს. აღსანიშნავია, რომ ფეხსაცმლის ხაზი მხოლოდ შავი ფერის მოდელით არ შემოიფარგლება. როგორც მედია აღნიშნავს, ასევე არსებობს მსგავსი ოქროსფერი, ნაცრისფერი და სხვა ფერის ფესსაცმელი. თუმცა, სხვა მოდელებს საზოგადოების მხრიდან კრიტიკა არ მოჰყოლია. ამჟამად უცნობია, ასეთი ტიპის ფეხსაცმელს გაყიდვებიდან სრულად ამოიღებენ თუ მხოლოდ შავ ფერს. კეტი პერი ერთ-ერთ იმ ადამიანთა შორის მოხვდა, რომლებიც შავი ფერის კანის – Blackface-ის გამოყენების გამო გააკრიტიკეს. მსგავსი პრობლემის წინაშე ადრე პოპულარული ბრენდები Gucci და Prada აღმოჩნდნენ.